Make this festive season a memorable one for all the right reasons by first securing your home optimally before embarking on your holiday adventure. During the festive season, common crimes such as house break-ins and house robberies are at all-time highs as many criminals take advantage of vacant homes when residents are away on holiday. Crime statistics, released by the South African Police Service, reveal that for the period 2017/2018, an average of 625 house break-ins took place every day. To ensure that you don't become part of the statistic this festive season, De Lucia Group has put together a guide on how to secure your home while you're away on holiday. 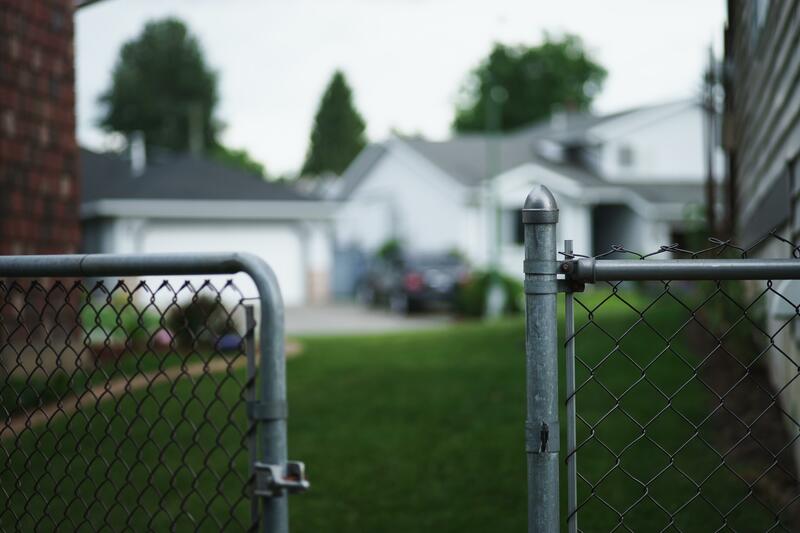 If your home is lying vacant for a week or more, chances are that criminals have already noticed this and may see it as an opportune time to break-in. One of the ways you can help prevent this is by investing in visible crime barriers such as burglar bars and crow-bar-proof security gates. Ultimately, these measures indicate that your home isn't an easy target and criminals think twice before breaking in. Statics show that homes with CCTV cameras are less likely to get broken into simply because criminals are afraid of exposing their identities on camera. However, in order for cameras to be effective it needs to be visible - if criminals don't know that your home and the activities around it are being recorded, they will be more tempted to break-in. Furthermore, you will need to inspect your cameras before you leave on holiday to ensure that it is functioning correctly without any blind spots. Badly-lit homes are likely to attract criminals as this creates shadows which form ideal hiding spots for them manoeuvre around to eventually get inside your home. On the other hand, good lighting such as motion sensor lights and floodlights provide good visibility on any activities taking place around your home, and therefore, is an effective deterrent for criminals. Additionally, if you have CCTV cameras and/or security patrols, good lighting will improve video quality and security guards will be better equipped to monitor the activity around them. Although front gates and fencing can keep criminals out, it is not impossible for them to find a way in. Therefore, alongside these measures, you will also need to add another layer of outdoor security, such as garden beams and electric fencing. These systems are linked to your alarm, which means that your security company will be alerted immediately as intruders enter your yard. Another place to install added security is on the roof of your home - remember intruders don't always use the front door to break in. In fact, roof break-ins have increased over the years as it is the ideal platform for intruders to move around largely unseen and seasoned criminals can easily deactivate alarm systems that are wired through the roof. To prevent this, it is recommended that you install an alarm passive in your ceiling space, this will turn on automatically when it senses unusual movements and energy changes. With technology improving by leaps and bounds, many people, unfortunately, overlook the human element and other non-technological ways to secure a home. The human element will include asking your neighbour/s to 'keep an eye' on your property while you're away or setting up a WhatsApp group for your community to make it easier for your neighbours to keep you (and others) updated if something suspicious is taking place. Other safeguards include limiting visibility into the interior of your home - this ensures that your home is less desirable to break into as those passing by are not able to see your valuables such as your TV set or laptop. Make this festive season a memorable one for all the right reasons by first securing your home optimally before embarking on your holiday adventure. This will not only reduce the possibility of house break-ins and theft, but it will also provide you with incredible peace of mind while you're soaking up much-needed time off.